Harshil from Surat, Divya from Bangalore & 4 others bought this item recently. 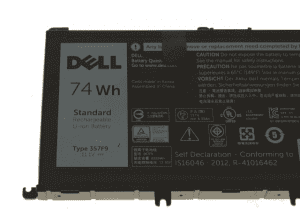 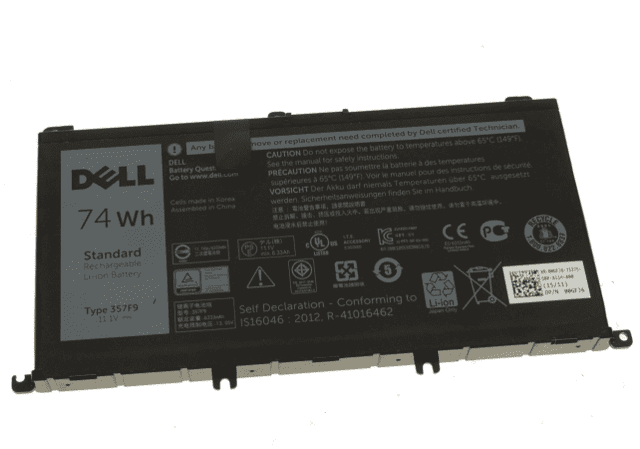 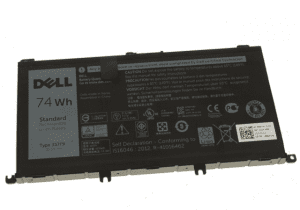 This is a brand new 100% Authentic Dell 74Wh(11.4V, 3 cells cell) replacement Dell 071JF4 battery made with high quality cells ( SANYO, BAK, SAMSUNG etc.), . 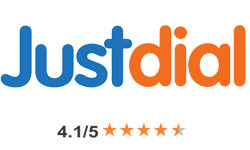 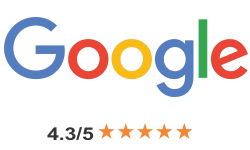 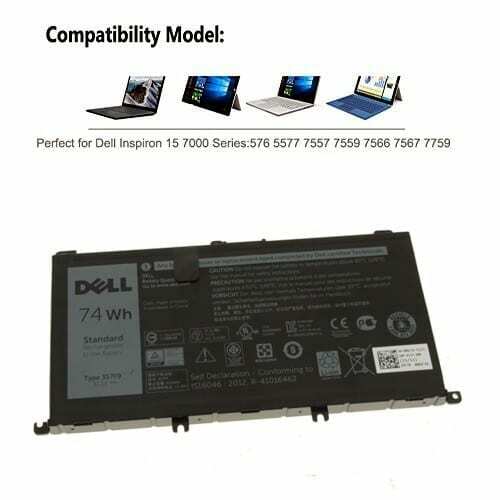 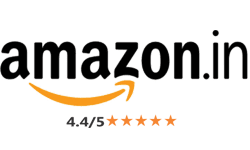 All of our Li-ion replacement batteries for Dell 071JF4 have been tested and proven to match and/or exceed original battery performance and 100% compatible with Original Manufacturer Specifications. 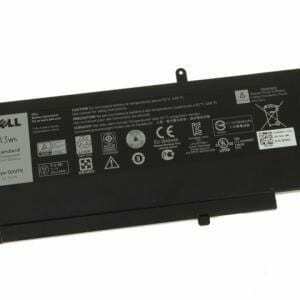 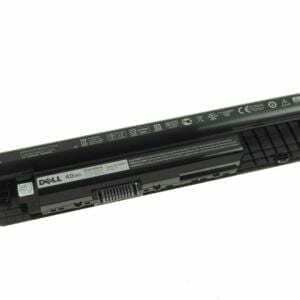 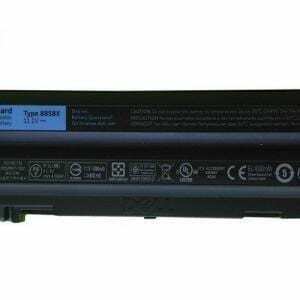 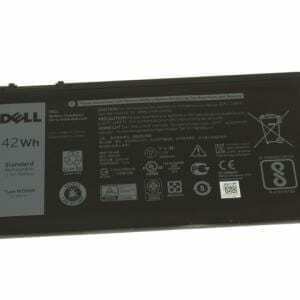 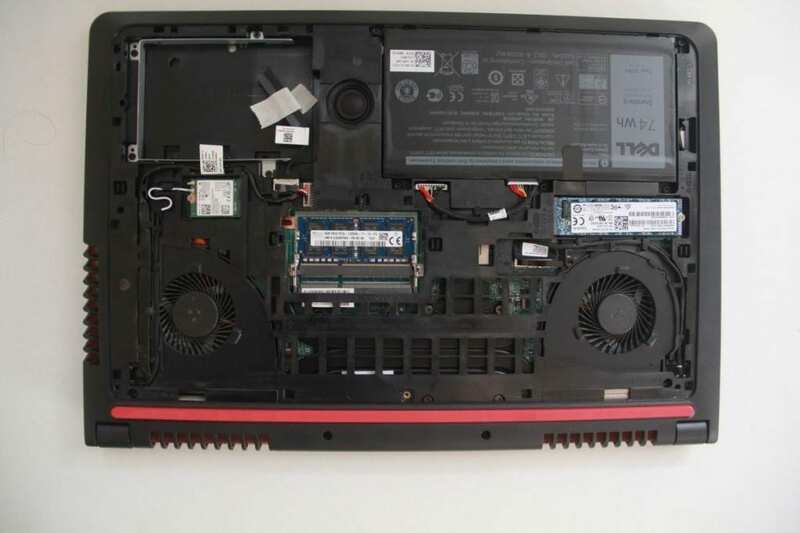 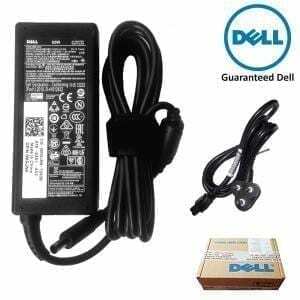 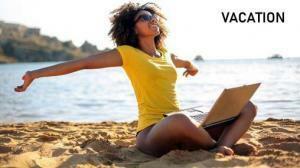 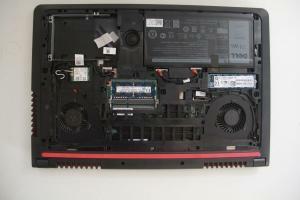 Every piece of battery for Dell 071JF4 laptop has been tested on Dell systems to ensure the safety for your Dell laptop.